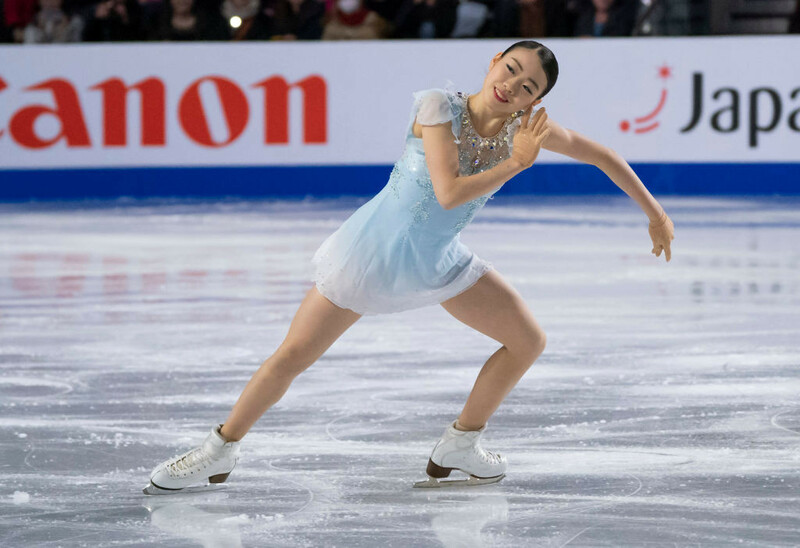 Japanese rising talent Rika Kihira recorded a higher score than Olympic champion Alina Zagitova of Russia to finish in first place on the first day of the women's event at the International Skating Union (ISU) Grand Prix of Figure Skating Final in Vancouver. The 16-year-old scored 82.51 in the women's short programme at the Doug Mitchell Thunderbird Sports Centre in the Canadian city. The score was not only a personal best for the Japanese skater, but also a Grand Prix season record. Olympic and defending champion Zagitova finished in second behind Kihira, recording 77.93 points, while compatriot Elizaveta Tuktamysheva scored 70.65 points to place third. 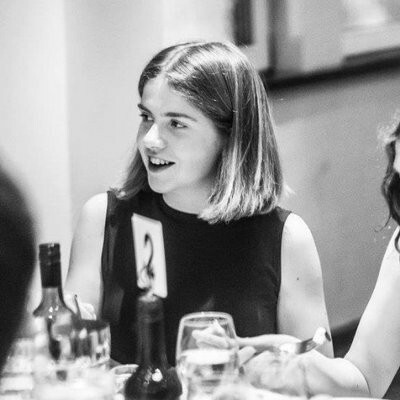 The skaters will now compete in the free skating event on Saturday (December 8) to determine the final positions. “I was extremely surprised when I saw that score of 82.51, because it was not a score that I would have imagined would ever come up,” Kihira said. “For the free programme, my goal is to land all my jumps cleanly and I will do my best to ensure it. "Now that I’ve received such a score in the short, I need to complete my free successfully as well. "That’s all I would like to focus on for now." 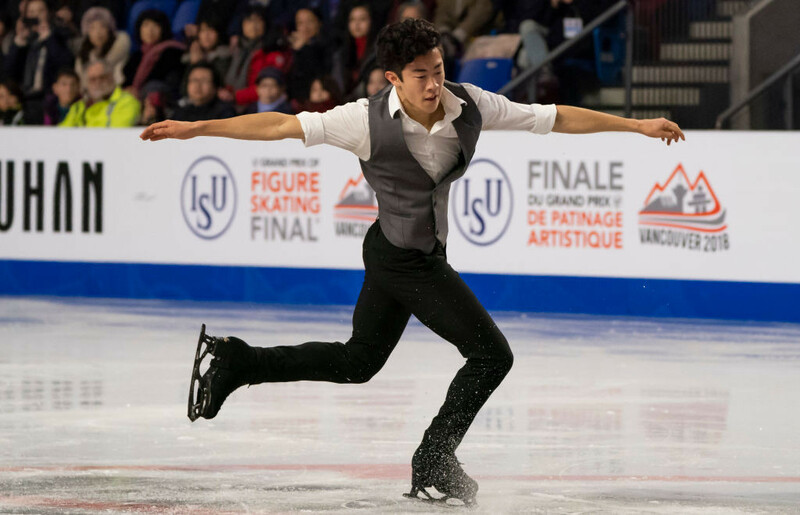 In the men's short programme, reigning world champion Nathan Chen of the United States recorded a season's best to secure first place with 92.99 points. Shoma Uno of Japan scored 91.67 to sit in second and Michal Brezina of the Czech Republic is in third place with 89.21 points. The men will compete in the free skating event tomorrow to earn a spot on the final podium. Tomorrow will also see the competitors in the ice dance and pairs events take to the ice.